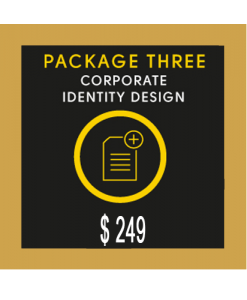 SKU: Bronze Stationery Design Package. Category: Stationery Design. 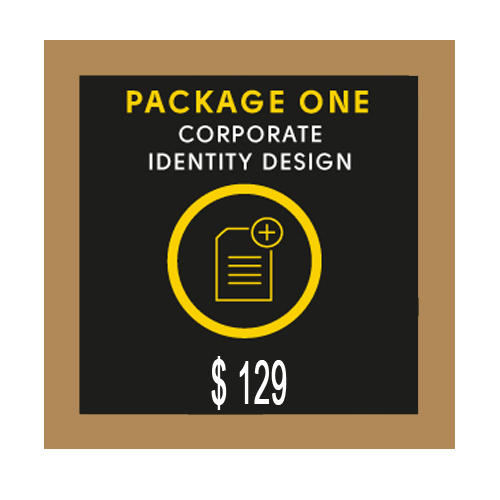 You will be receiving a custom business card, letterhead and envelop design in this package. You can request unlimited rounds of revision upon your initial stationery design concepts. We store the designs finalized by you in our database for the future reference. These formats normally fulfil your needs for web, print and signage. If you need any other formats you can submit your request any time to the design consultants. If you don’t like the designs or remain unsatisfied we assure you a 100% money back guarantee*. The standard turnaround time for the initial stationery design concepts is normally 2 to 3 business days. Have a designer contact you to discuss your Stationery design project. Thank you for providing such unique designs and quick service. Great work !